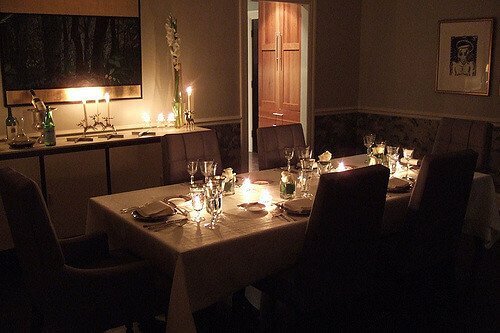 How to Throw a Holiday Dinner Party in a Small Place? While you may love your cozy home, it can be tricky fitting all of the people you enjoy into a small space to share a holiday meal. 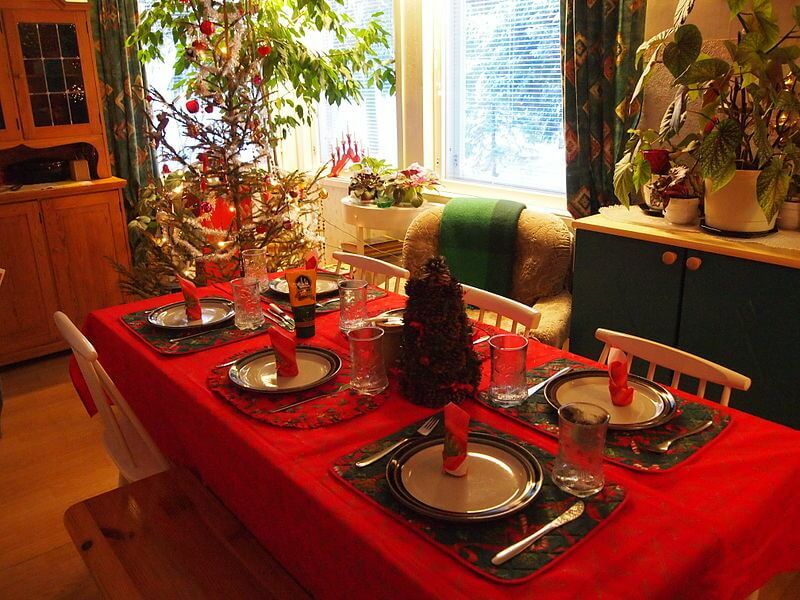 With a little creativity, you can create the perfect holiday dinner party, with room for everyone. Here are some ways to make your home feel big, bright, and festive – no matter its size. Dimming the lights is a great way to create an intimate ambiance, but if the size of your home has already taken care of it for you, opt for more light. 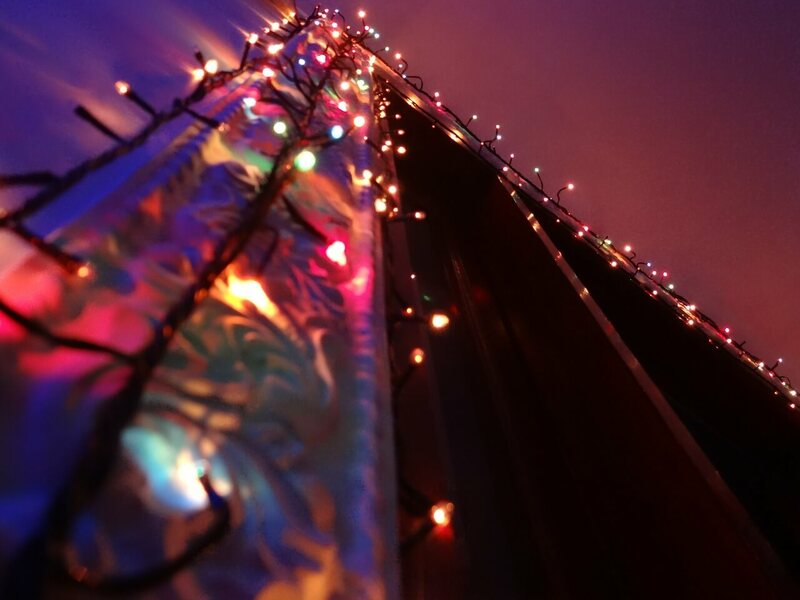 Holiday LED lights hanging from the ceiling and window panes serve two purposes: they create a festive atmosphere and provide some additional lighting, which will help make your space seem larger. Candles on tables and near reflective surfaces, such as mirrors and glass table accents, will also help make the area feel more spacious. 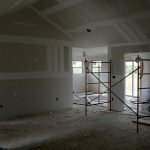 You may have given a lot of thought to the furniture arrangement in your space, but it might not work well when trying to fit a number of guests in your home. Remember that your furniture doesn’t have to stay where it is, and it can always be moved back. Consider creating small pods of seating or poufs to foster conversation. Move some of the larger pieces into other rooms (maybe the chaise lounge that’s normally the focal point of your living area can hide in your bedroom for the evening). Consider renting furniture. You may not normally need 20 chairs in your home, but renting extras will help provide seating for all of your guests. If you don’t have a dining table, consider relocating some of your furniture and filling the space with a rented one, or purchase a small one that can be expanded for parties. Also, think festive. For example, gold and silver chairs can often be rented from event companies, and they will add to the holiday vibe of your party. Don’t get discouraged because you don’t have the perfect bar area or mass amounts of counter space to place food on. Make use of the surfaces in your home, and don’t get stuck on the idea that food has to all be in one place. Console tables, the dining table, and a buffet can all be transformed into serving areas, and having food in multiple locations will give your guests more of a reason to move around and mingle. Kitchen counters and islands also make great bars. Close friends and relatives probably aren’t going to be put off by your lack of a grand dining room. 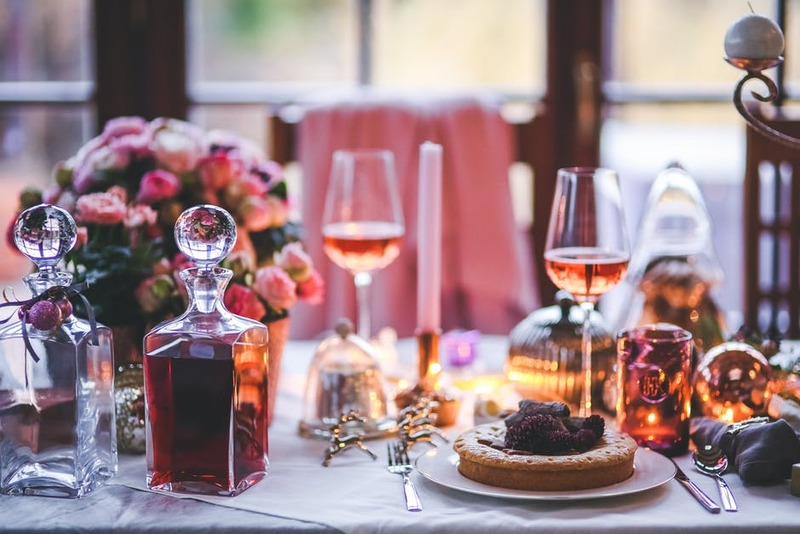 The holidays are about spending time together, and if the company is enjoyable, the food is good, and the atmosphere is warm, it’s unlikely that guests will mind putting their plates on their laps. There are many things that contribute to a holiday ambiance. Create a playlist, and set it up to play softly throughout the evening. 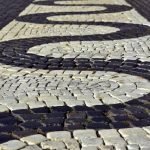 Music can go a long way in creating a warm, inviting environment. If you have enough lighting from candles, lamps, and decorative holiday lights to keep the space from feeling smaller, dim the overhead lights for a perfect holiday dinner party ambiance. A holiday-themed color scheme adds instant festive flair to any space. 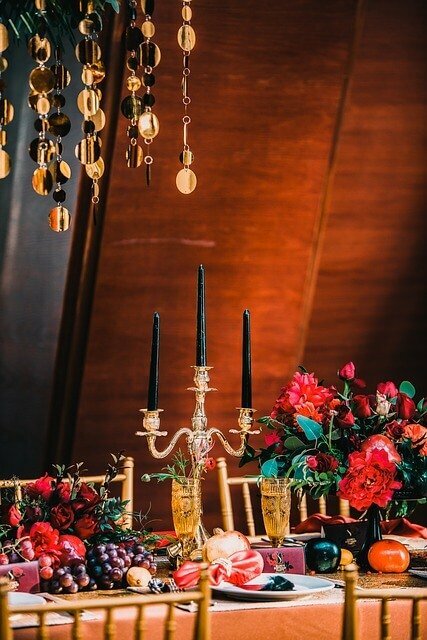 Consider white tablecloths adorned with red glass beads, low transparent bowls of water with floating red camellia flowers and tea light candles, and gold or silver tableware. 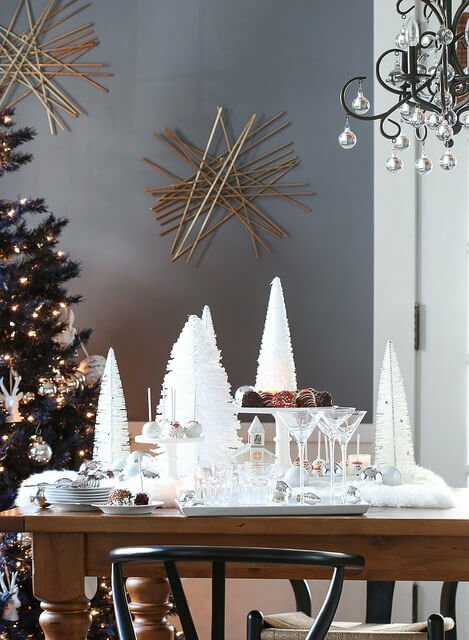 By creating such a warm holiday atmosphere, you can rest assured that your guests won’t mind being a little cozier, and your only trouble may come with getting them to leave at the end of the night.